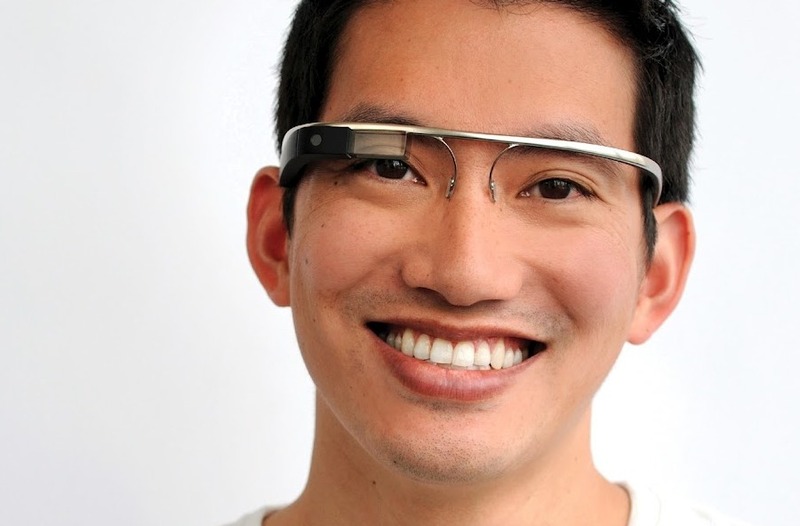 Wednesday Poll: Are you Interested in the Google and Android Powered Glasses? HTC just got done unveiling the HTC EVO 4G LTE, which is a nice phone and all, but isn’t the story of the day clearly the Google[x] project known as “Project Glass?” We are talking glasses that can do everything your smartphone does, but right in front of you eyes. Full voice integration, a camera for snapping life, video chatting, social check-ins, responding to texts, and more are all featured in their video preview of what the technology “could” look like. They even mocked up some renders of the glasses themselves for all of us to geek out on. But really though, are you interested? If Google released these for X-mas, would you buy it? Is this too Minority Report? Or is that exactly what makes it so awesome to imagine? Are you Interested in the Google and Android Powered Glasses? Yes, this is the future, baby. Maybe, if they ever become a reality. No, wouldn't be caught dead in them. If you would like to watch the video again, jump past the break.